Sustainability and competitiveness have to go hand in hand in order for industry to excel; we are a leading example of this. Reducing our raw material consumption makes sense from an economic and a sustainability point of view. For instance, we use residues, e.g. bark and wood cuttings, from the pulpmaking process to produce renewable energy. We also turn residues from recycling into useful products that foster Europe’s Circular Economy. At the same time we are pioneering research that will provide low-carbon alternatives to the way we produce our products, reducing not only the amount of raw materials we use, but the amount of energy we consume. Sustainability is precisely that, a vision of business development based on sustainable practices that address society’s key challenges, on a long-lasting basis. The European forest fibre and paper industry is the only mainstream industry that is both renewable and recyclable. We are therefore uniquely placed to create new sustainable opportunities for the European circular bioeconomy; a key pathway to safeguarding the European manufacturing industrial base. CEPI is proud to represent the European forest fibre and paper industry and to champion the sustainability of its products and achievements. As a Brussels-based, non-profit, research and advocacy association, our mission is to represent the interests of our members and the industry towards the EU institutions in the areas of the bioeconomy, Circular Economy, environment, energy, forestry, research and trade. We also seek to enhance the knowledge of our members and the value chain in specific technical areas, as well as facilitating the flow of information between our member associations and their companies. Mainly used for wrapping and packaging purposes. Represents the sum of newsprint, uncoated mechanical, uncoated woodfree and coated papers. Covers a wide range of tissue and other hygienic papers for use in households or commercial and industrial premises. Are used for industrial and other special purposes. 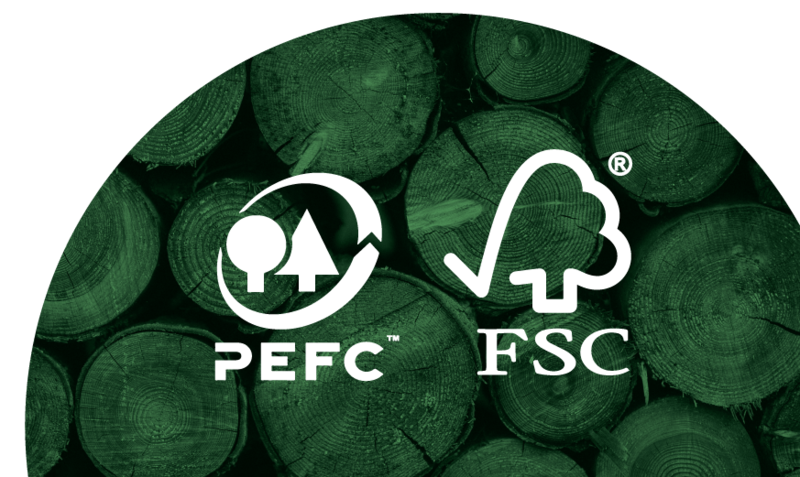 Our products are made using renewable and recyclable resources that come from certified natural forests. CEPI has a long standing commitment towards sustainable forest management and the use of forest resources. Consumers can be certain that products are made in sustainable ways that respect the environment.